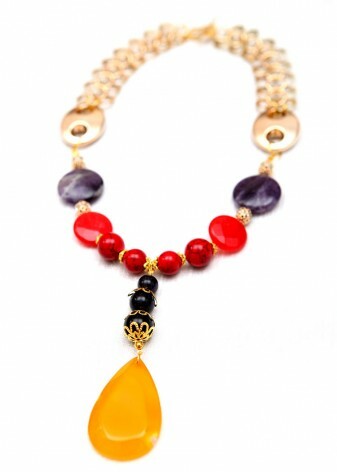 At DIWAH our style is all about individuality, in bold hues and stunning oversized components. 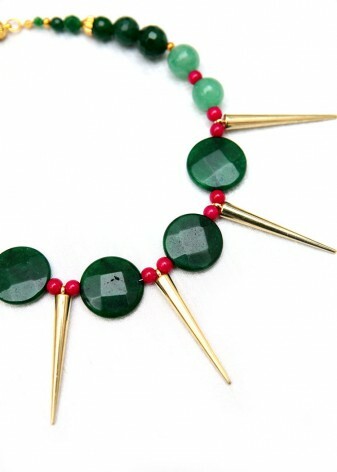 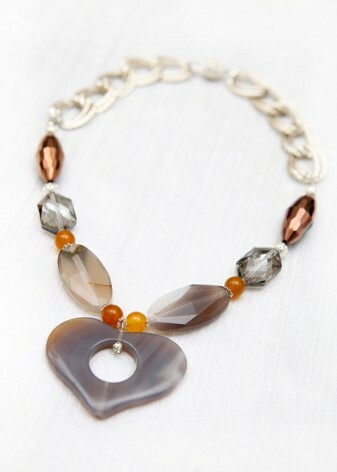 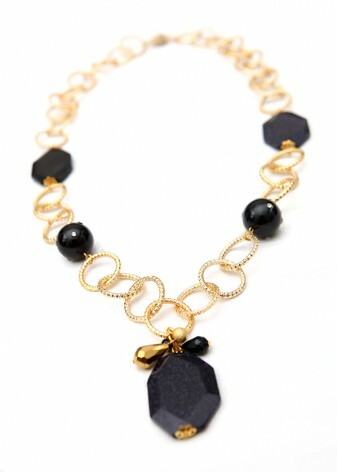 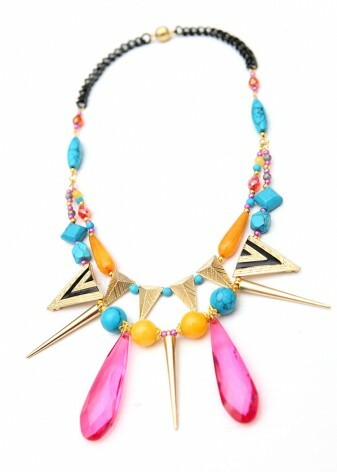 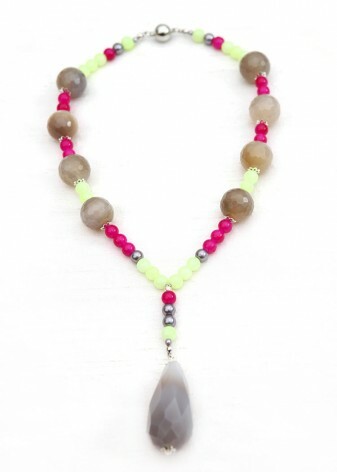 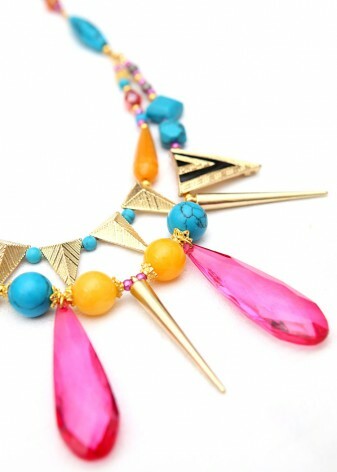 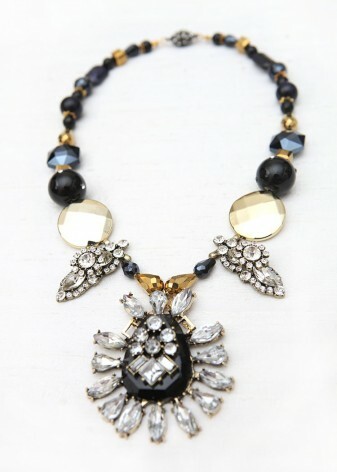 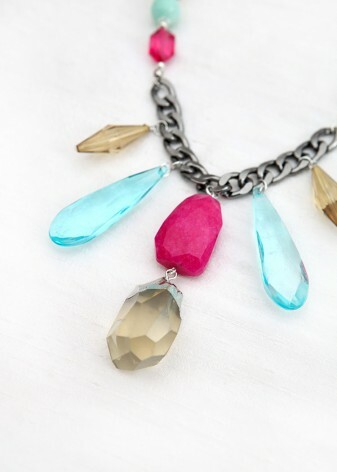 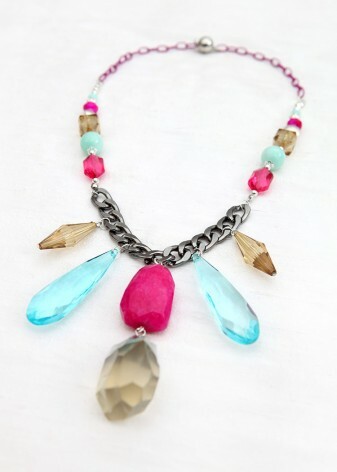 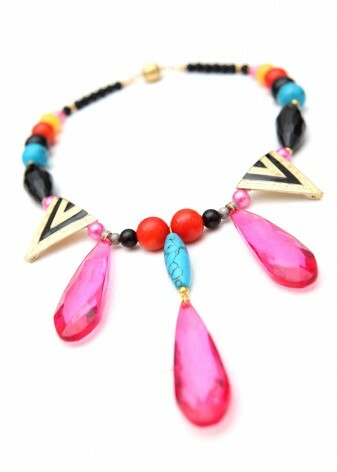 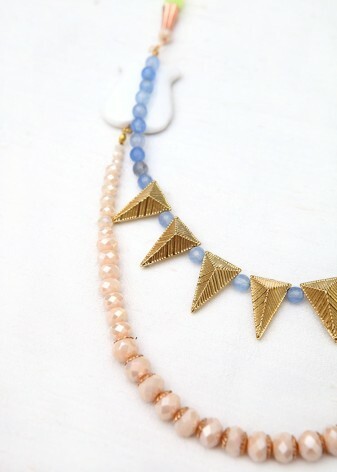 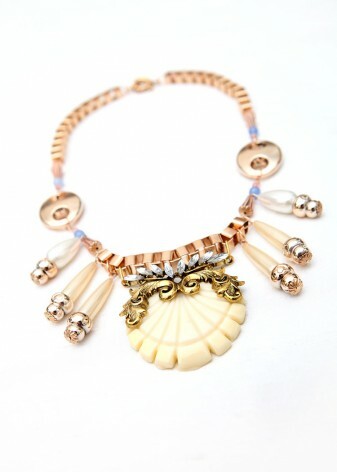 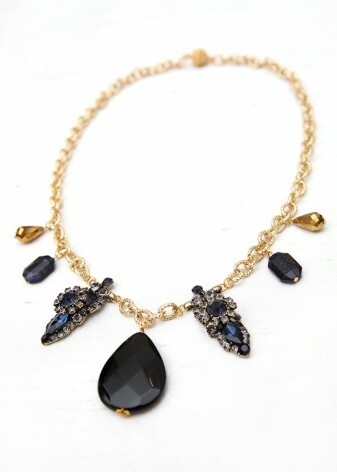 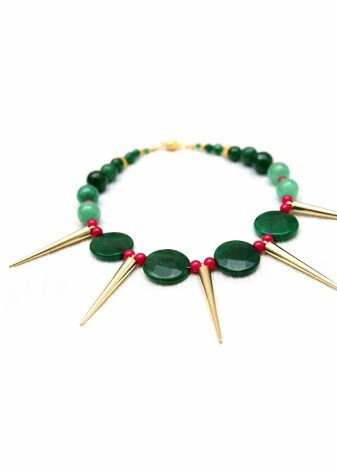 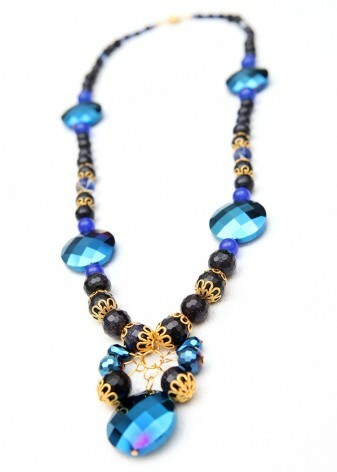 We design statement necklaces to transform your outfit, with a fabulously eye-catching look. 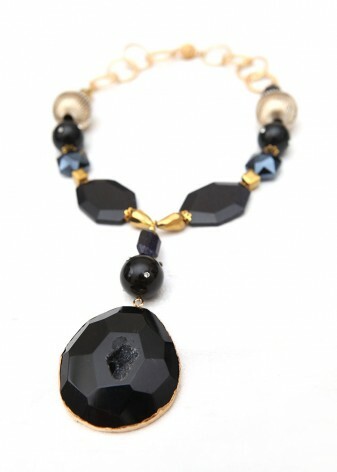 Indulge in shimmering druzy pendants, polished semi-precious and fashion elements and captivating cast pieces. 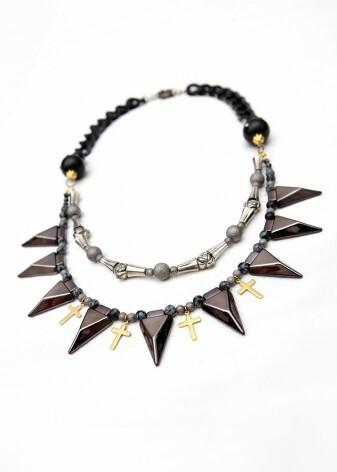 Stand out from the crowd in a unique piece to express your personality and be ahead of the trends. 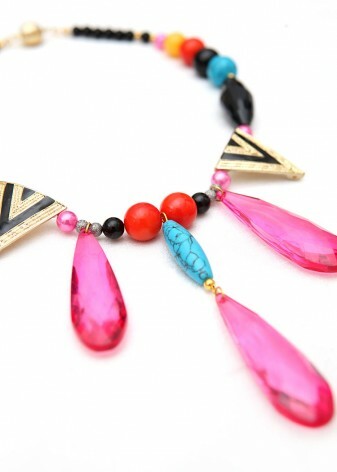 Want your jewellery to say something about you? 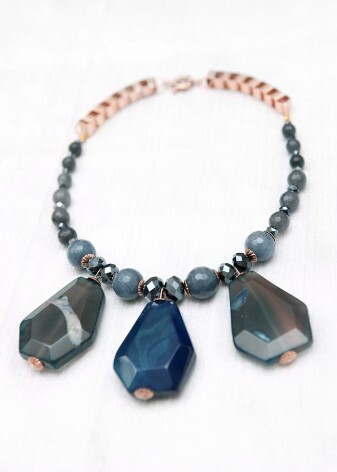 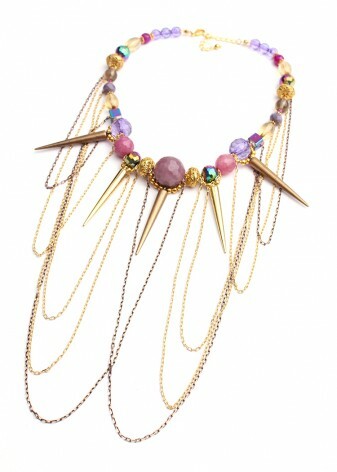 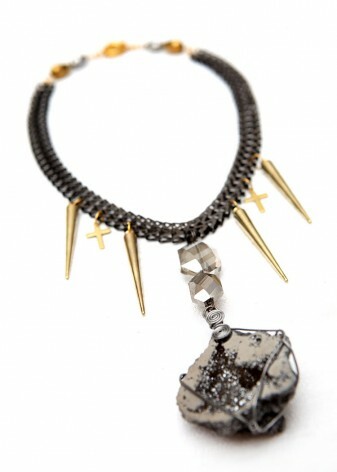 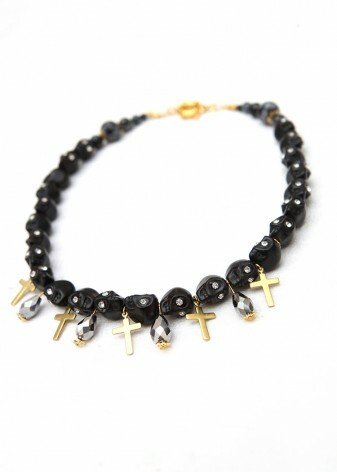 Our statement necklaces, which are handmade in UK give a striking look for any occasion. 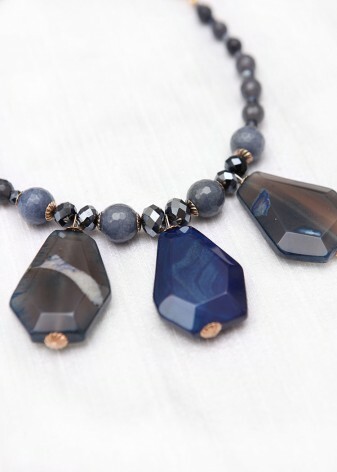 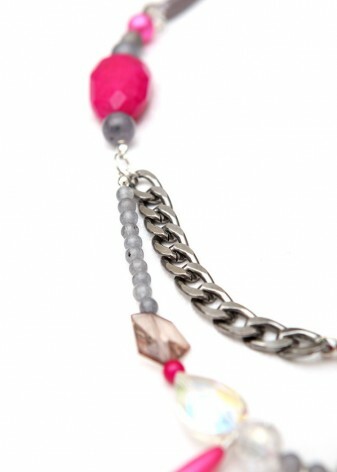 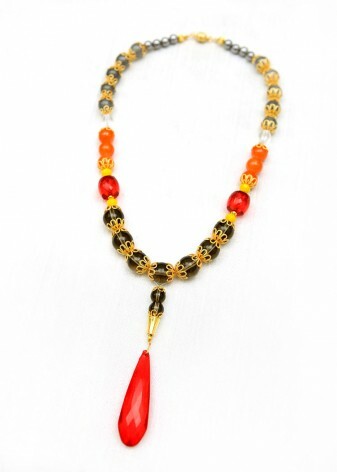 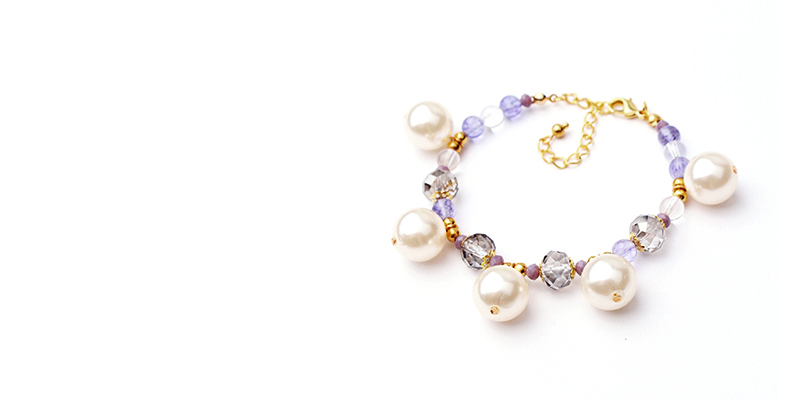 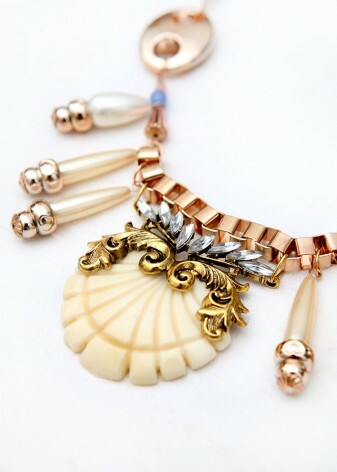 Our skilled artisan craftspeople will work hard to create a bewitching necklace for your specific tastes. 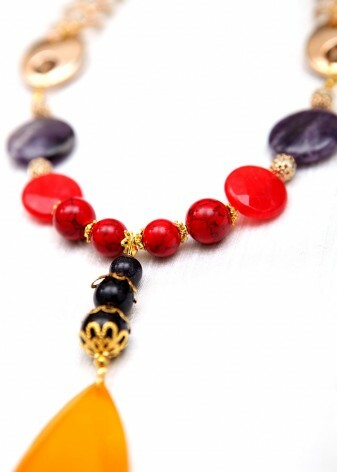 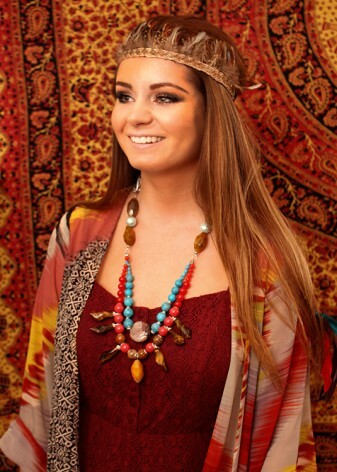 Whether your signature style is bohemian, contemporary, or classic, Team DIWAH has the perfect piece for you. 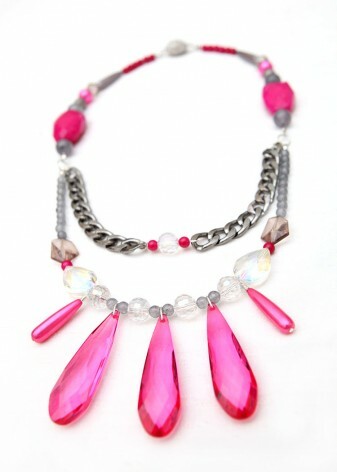 Why not team a bedazzled silver matinee necklace with an elegant ball gown? 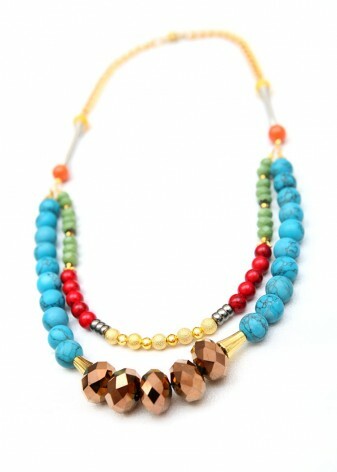 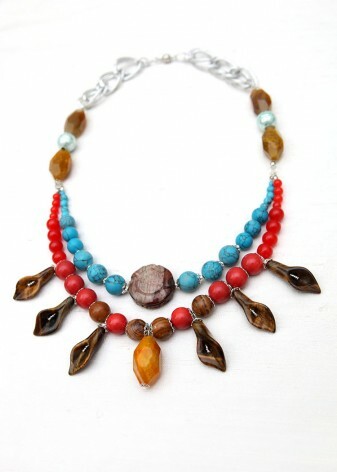 Or go for more of a flower child style, teaming a turquoise rope necklace with warm, autumnal colours and flowing fabrics? 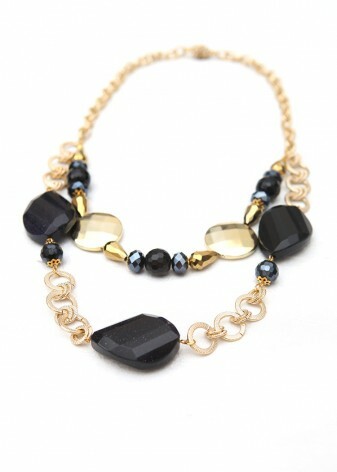 Our chunky pieces look fab with a fun blazer and shorts combo. 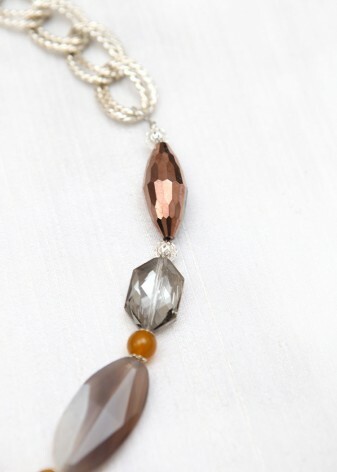 Or, for a more monochromic look, team one of our black collar necklaces with a white party dress. 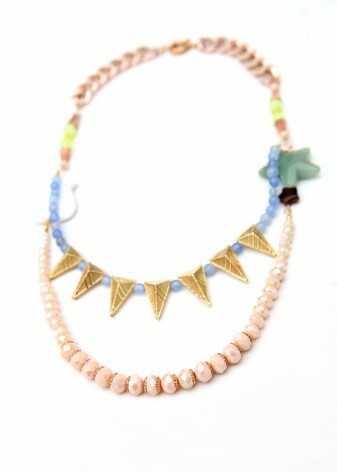 The combinations of styles provide endless opportunities for you to release your inner fashionista!